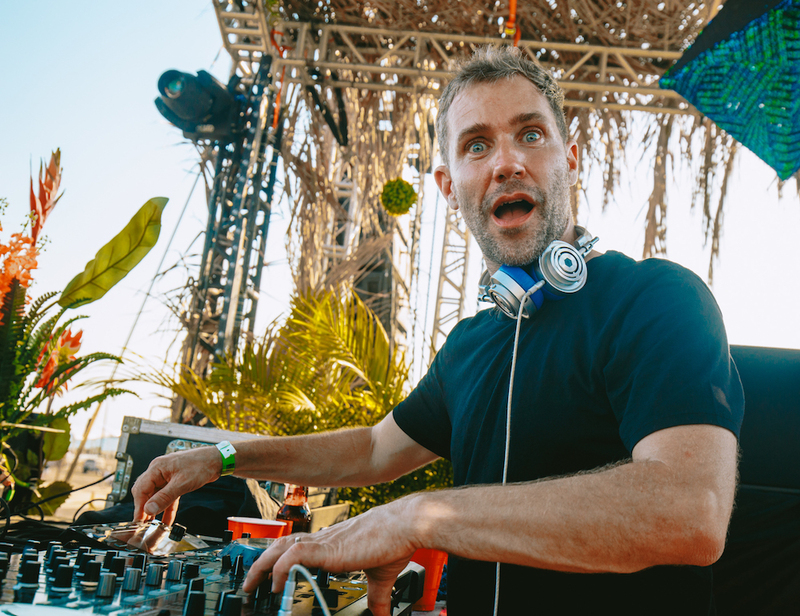 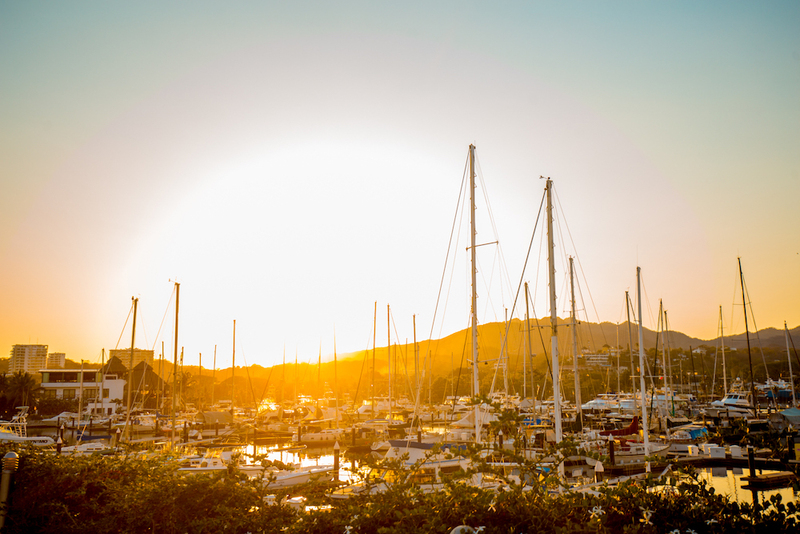 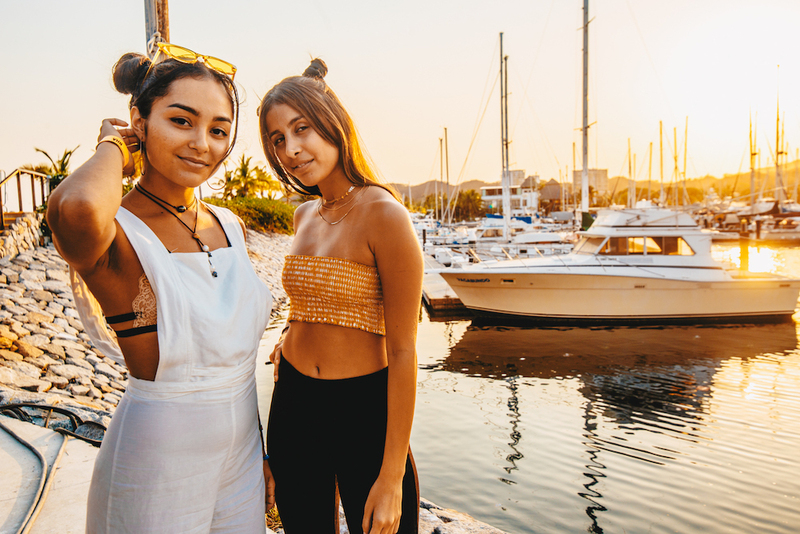 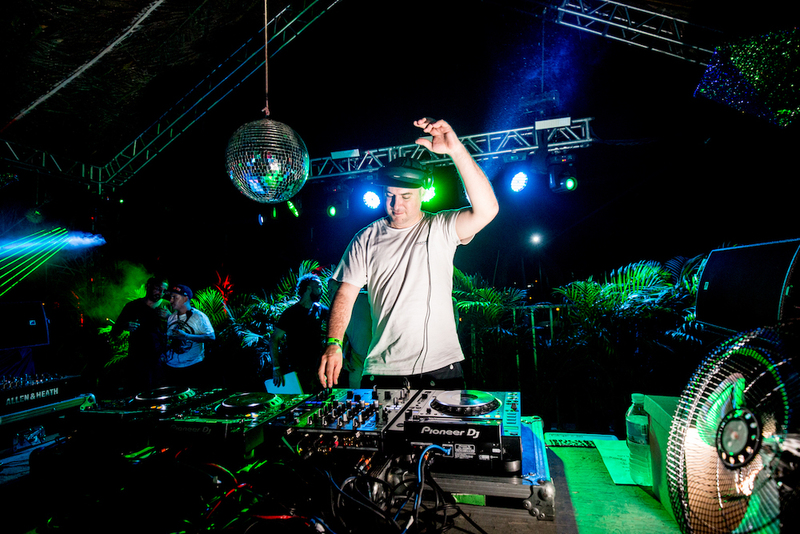 DJ Mag North America spent this past Memorial Day weekend under the near-summer sun at our first-ever trip to RHA Festival, a new boutique festival in Mexico’s coastal Riviera Nayarit region. 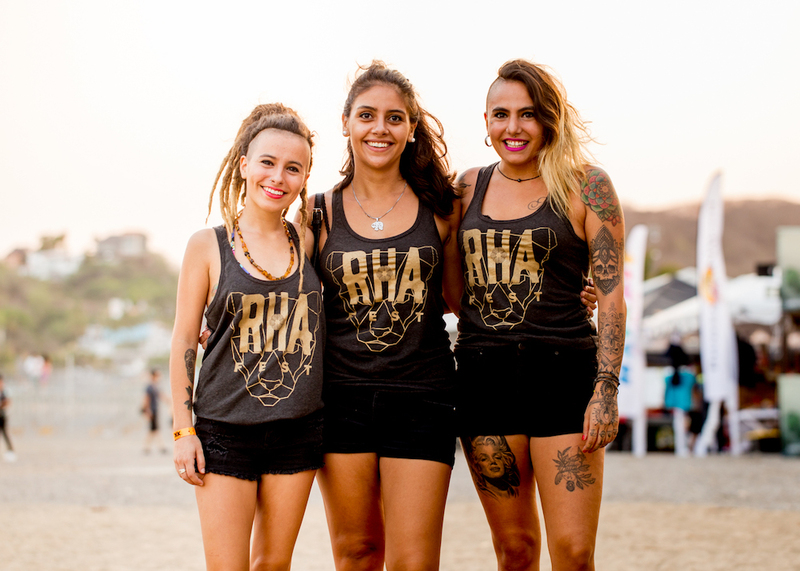 As one of the latest players in the growing Latin American festival market, RHA Festival offers an alternative choice from the hustle and bustle of crowded inner-city summer festivals and instead proffers an intimate tropical getaway, set amid a stunning beachfront. 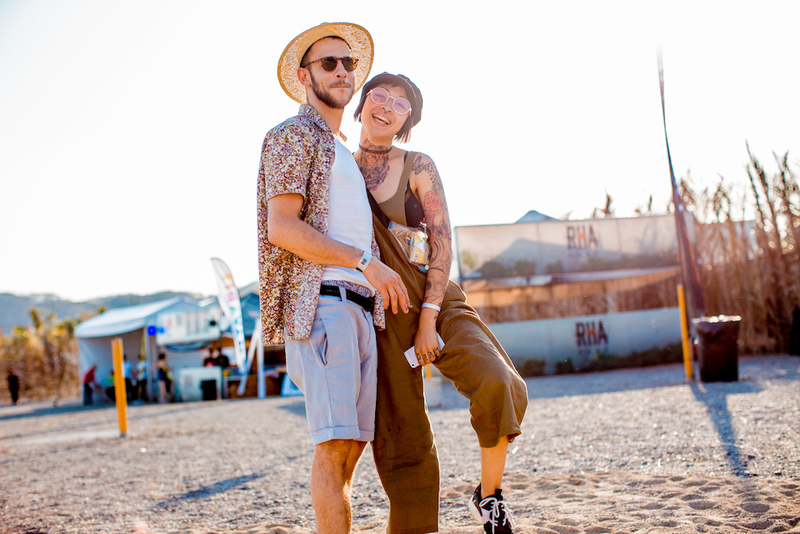 This month, RHA Festival celebrated its second instalment with an impressive line-up soundtracked by dozens of house and techno purveyors including Hector, Justin Martin, Harvard Bass, NOIR, and Miguel Migs, plus live showcases from Rodriguez Jr., Doc Martin (Sublevel Live) and Lee Foss & Anabel Englund. 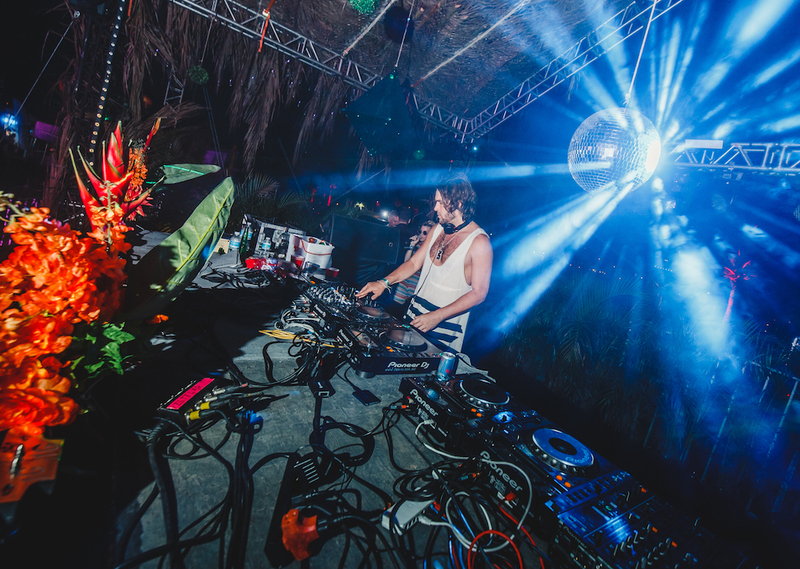 The festival also hosted Luciano on day one, marking the Cadenza boss’ first show in Mexico in three years. 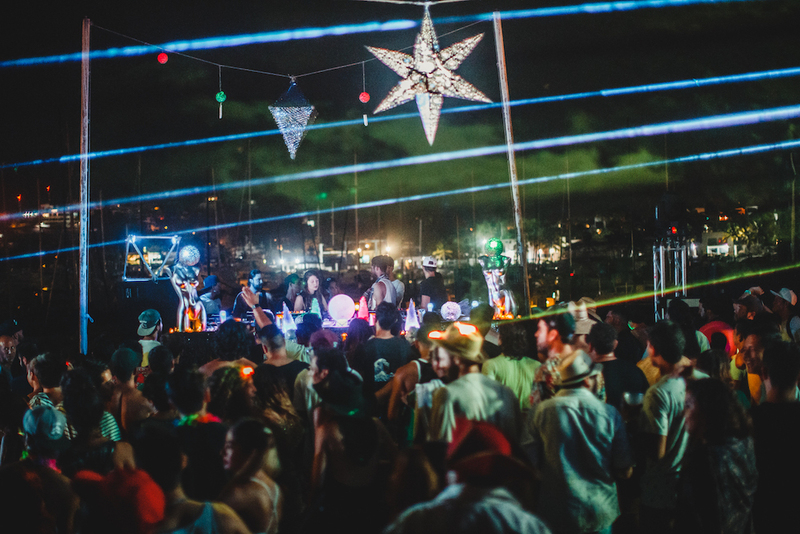 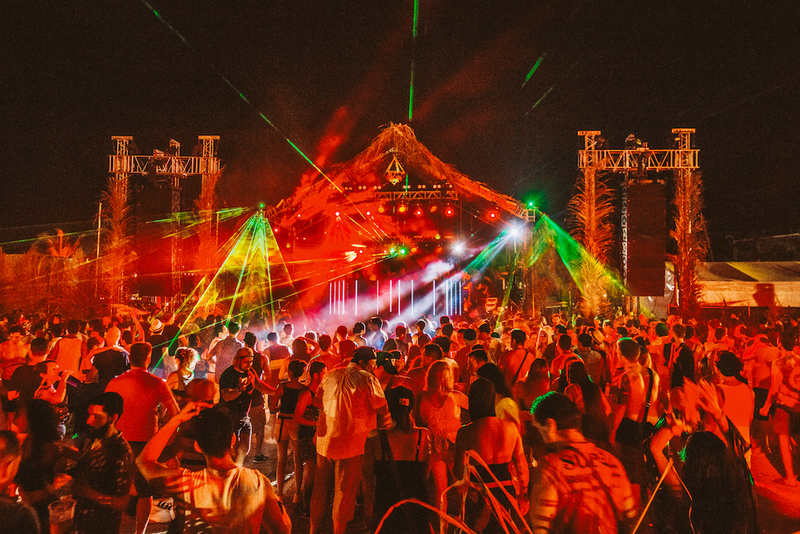 Year two also saw RHA Festival expand to two music areas with the debut of a brand-new stage set within a natural amphitheatre alongside the marina of La Cruz de Huanacaxtle, the tiny Mexican town that played host to the event. 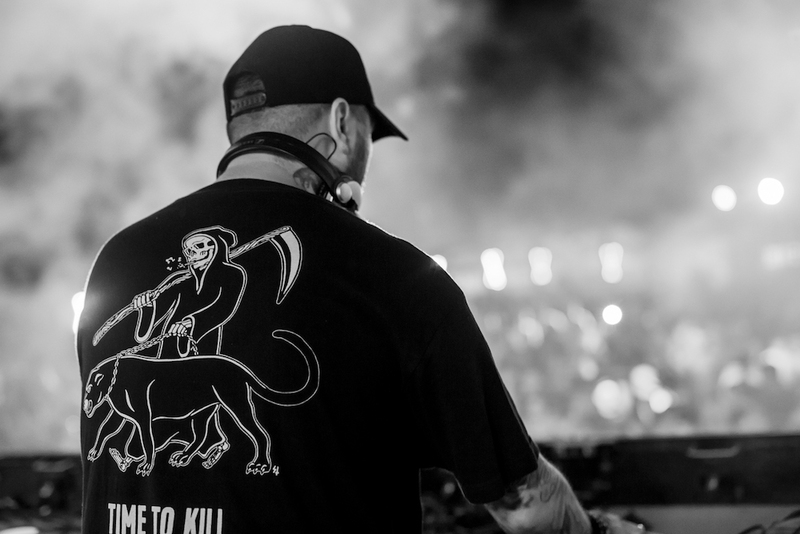 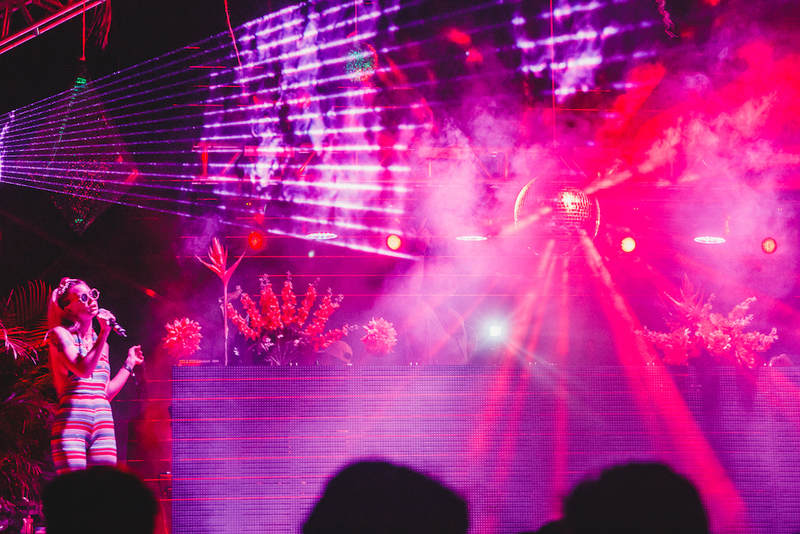 There, Los Angeles house mainstay Marques Wyatt brought his legendary DEEP brand, while DJ Mag cover star Charlotte de Witte held it down on night two when the space transformed to the aptly named Dark Stage. 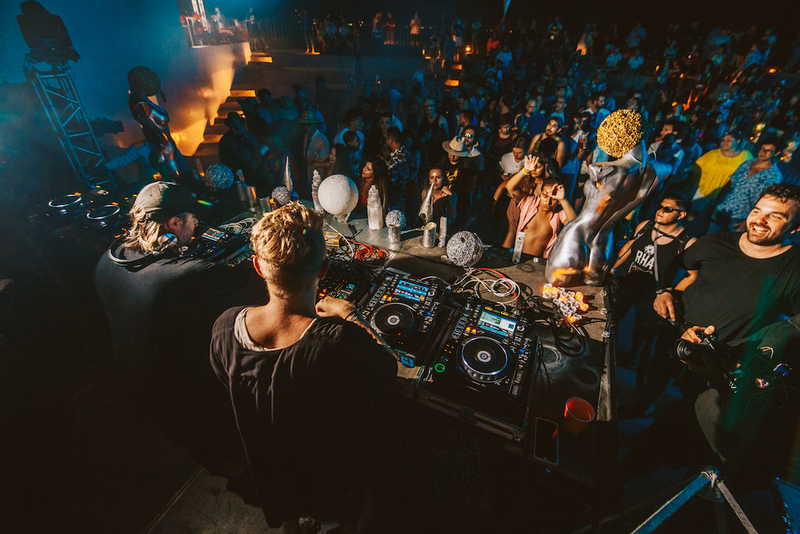 DJ Mag North America was on the ground at RHA Festival 2018 for all the beachside house vibes, pummelling techno beats and sun-drenched good times. 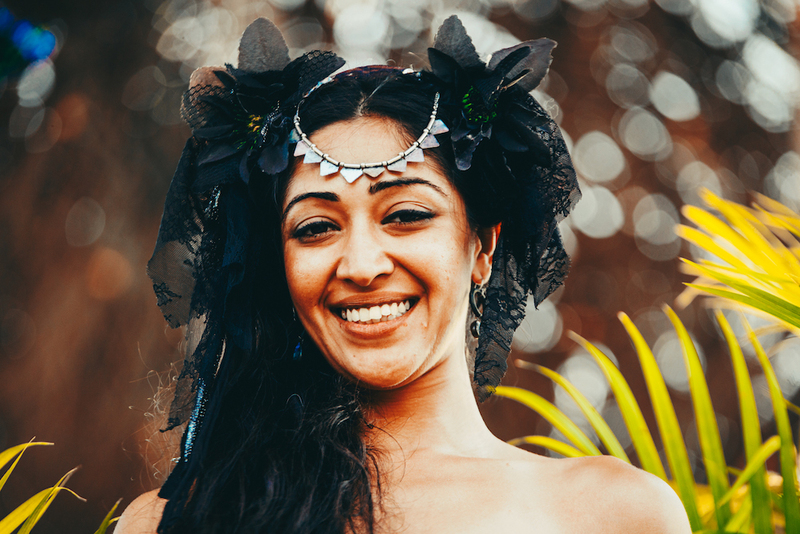 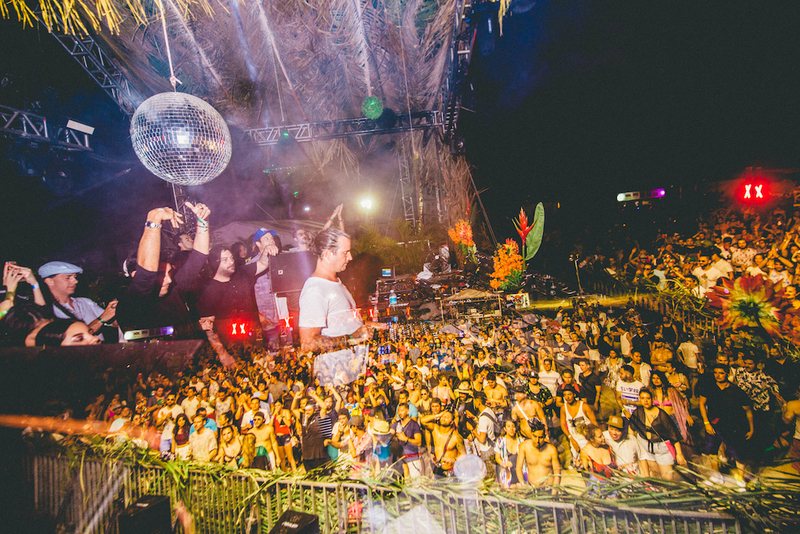 Check out 25 stunning photos from Mexico’s newest tropical festival below. 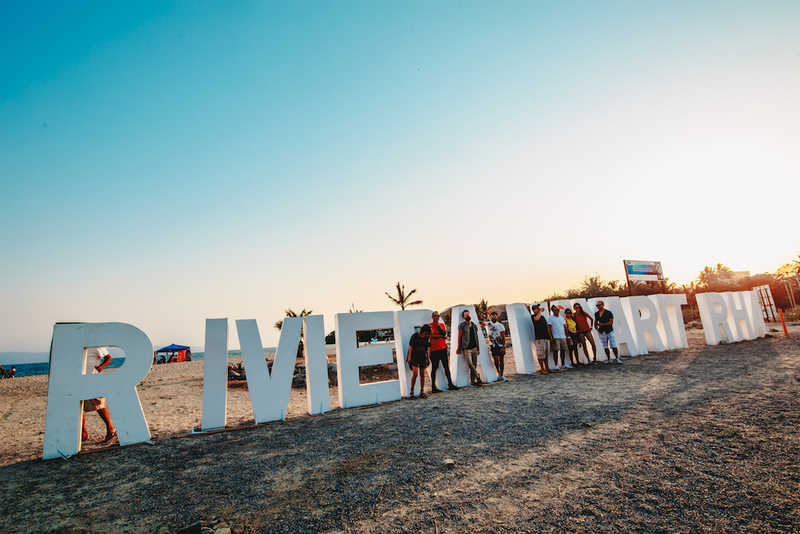 View 25 awesome photos from Pa’l Norte 2018, the biggest festival in northern Mexico. 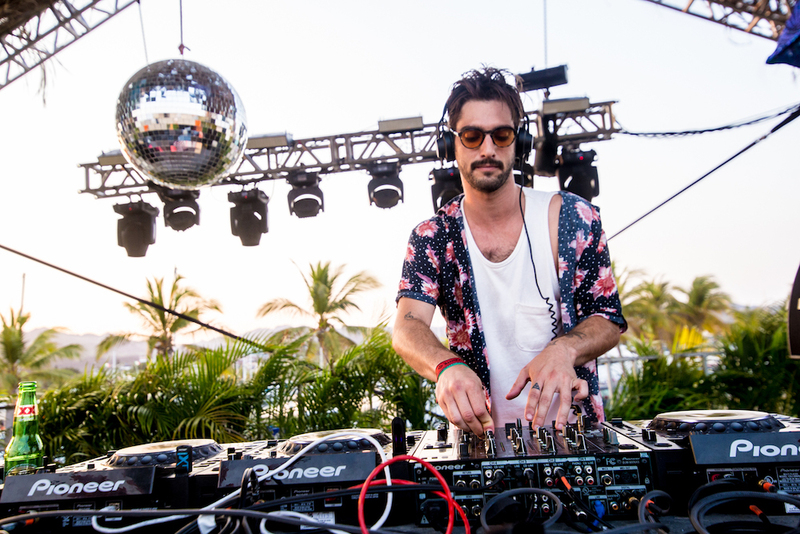 Read about Latin America's highest ranked DJs from 2017.